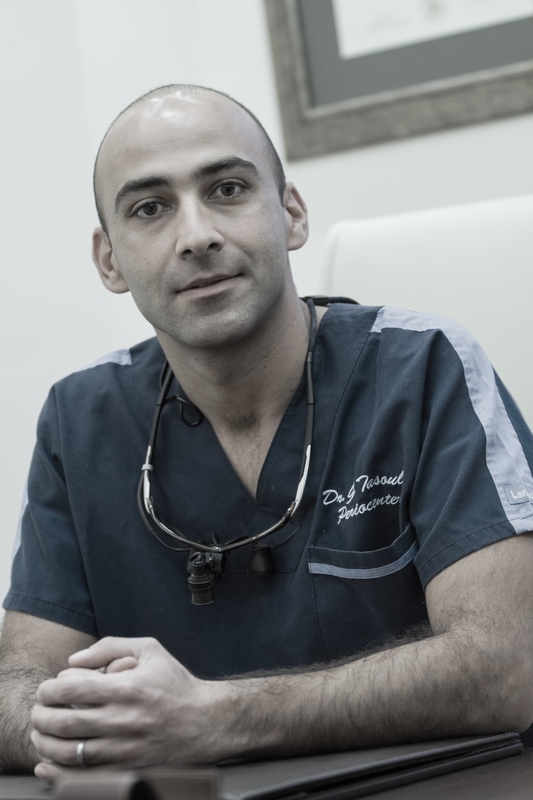 Dr. George Tasoulis was born and raised in Athens. He completed his school years in 1996 and the same year he began his studies in dentistry. After graduating with honors from Dental school in 2002, he served his term for 18 months in the Navy with dental tasks. In the period that followed his dismissal, he worked in a dental clinic focused in Periodontology in Athens until 2006 where he was admitted to the three-year program periodontics and implant surgery at Columbia University in New York. In 2009, upon completing the three year postdoctoral program, he remained in the University with a scholarship as a clinical assistant professor in the division of Periodontics and implant surgery. In 2010 he returned with his family to Greece and settled in Rhodes. Astra Tech World Congress, June 4-6, 2008 Washington D.C.